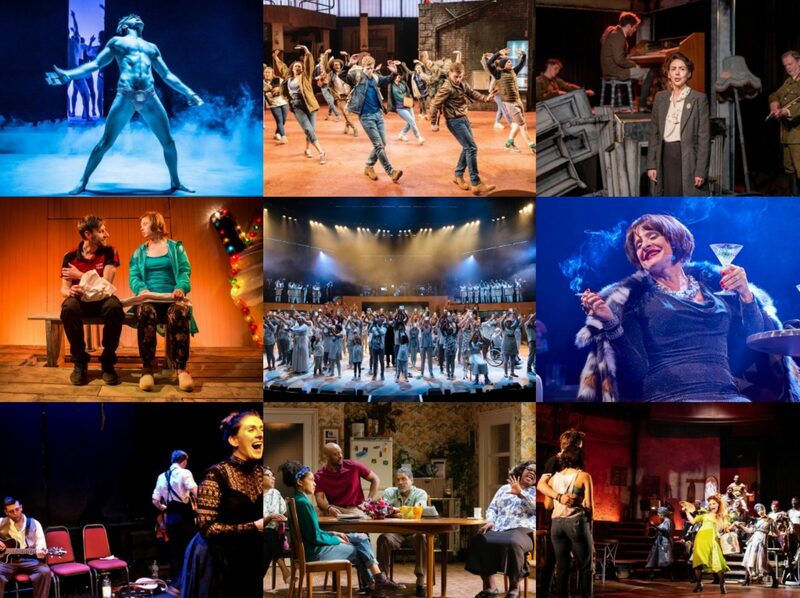 In listening to cast recordings, one can get struck wondering who are they for. For fans obviously, those who saw the show or those who weren’t able to make it along and as a legacy of those productions deemed worthy enough. 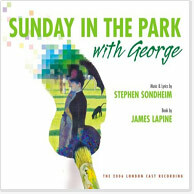 But what about casual listeners, those simply dipping a toe into the world of musical theatre, could one honestly recommend the complexity of Sondheim and Lapine’s Sunday in the Park with George? I’ve been experimenting with a few DVD reviews over the past weeks –theatrical ones, charity shop bargain ones and I’ve been longing to revisit film versions of several shows that I’ve seen recently. In some cases, I knew the show before seeing the film, but in others, my first contact was on celluloid (or whatever it is they use these days) and Sweeney Todd: The Demon Barber of Fleet Street was one of these. 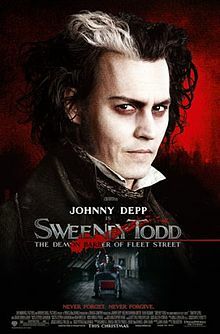 I actually saw it at the BFI when it was first released, with a Q+A with Tim Burton at the end of it (which was rather cringe-worthy with every question starting with ‘I love your films…’, ‘I love your work…’, ; ‘I love your socks…’). I came out of the film having rather loved it but it was only this autumn that I finally got round to seeing it on the stage at Chichester in a sensational production which has finally announced its transfer to the Adelphi from March next year. To anyone who has read this blog for a bit, it will come as no surprise that one of my favourite venues in London is Wilton’s Music Hall: a striking historical wonder in the East End, one of the most atmospheric places in the city and one that is sadly in need of much support and funding. I’ve tried to do my part by attending everything there since I discovered it late last year (Edmond and The Waste Land, both remarkable), and the latest play to be put on there is A Sentimental Journey: The Story of Doris Day.